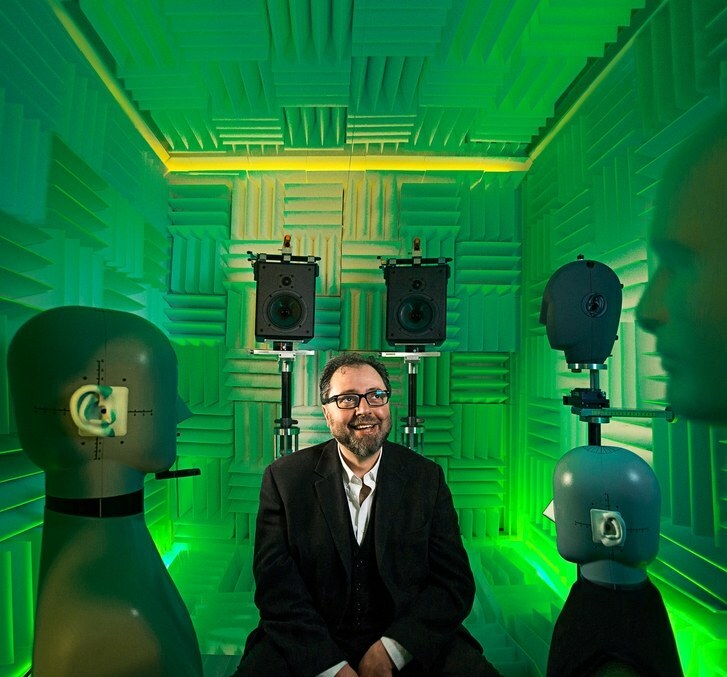 Theoretica Applied Physics has gone where no other audio company has been. They've created a way for music to be truly 3 Dimensional. This stands for both traditional stereo representations, and also during the use of headphones. Dr. Edgar Choueiri is the inventor of this technology via his lab at Princeton University. The ramifications of said tech extend well beyond audio as we think of it. It has, in a few short weeks, changed our way of listening to music. It also qualifies as something of a bargain, given the scope of talents of the Bacch SP has under its bonnet. The SP manages to squish 3d technology (unavailable anywhere else) a reference dac, a headphone module also with 3d tech, and a streamer/server, all under one chassis. The level of sound is premium, and hearing your headphones project sound out into your room, as your speakers manage, is a thrilling moment. To full appreciate this, you must enjoy a demonstration, then all of the verbal qualifications can be laid to rest.